Duration : 1 hour 5 mins. 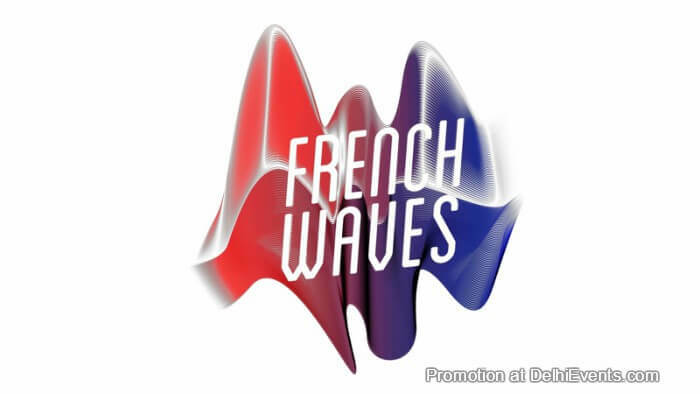 Event Description : Alliance Française de Delhi – Ciné-Club presents "French Waves" French with English subtitles. Plot: FRENCH WAVES immerses you in the greatest moments of French electronic music, from 90’s to nowadays through the views of emblematic American and French artists from three generations: the saga of a rich musical style with tremendous international successes.